Humanity, femininity, nowhere spaces and the undeniable privilege of walking fearlessly into a dark, abandoned house with a stranger. 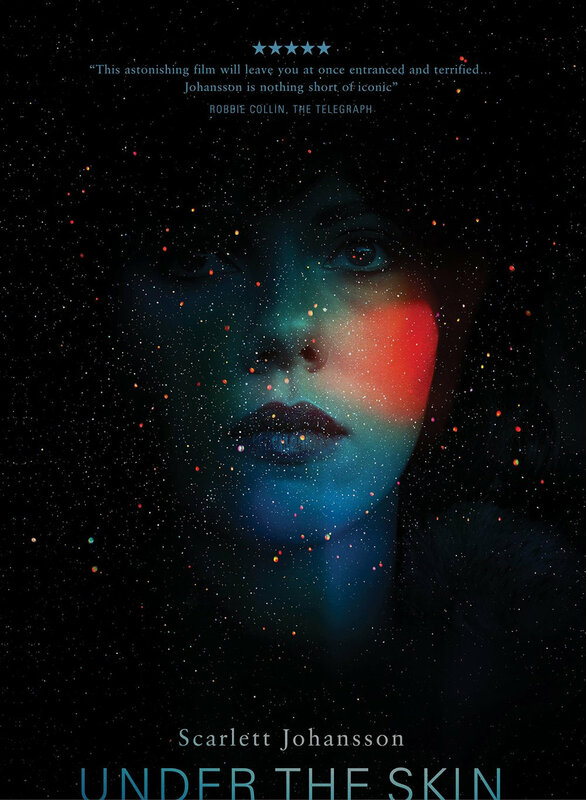 We watched Under the Skin. Annnnd special thanks to our incredible producer, the Don of the Not Safe for Network Alex "Biggs" Small!